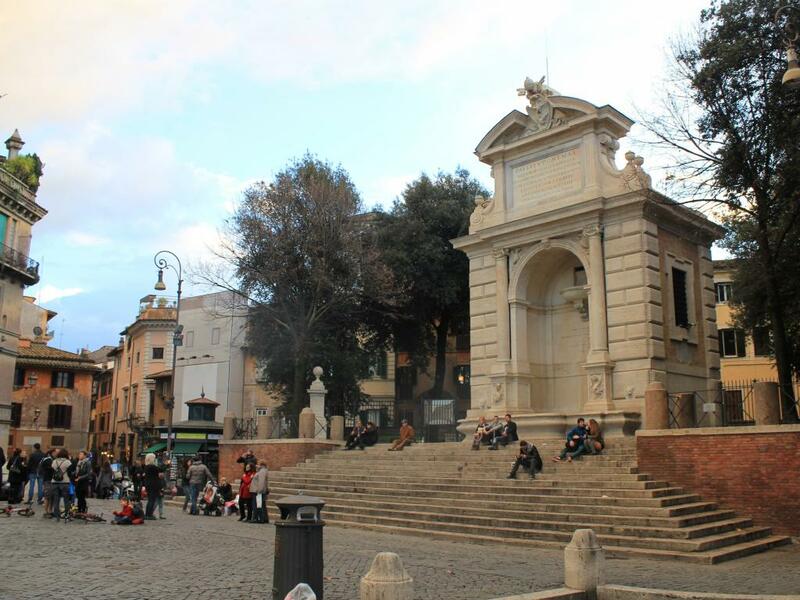 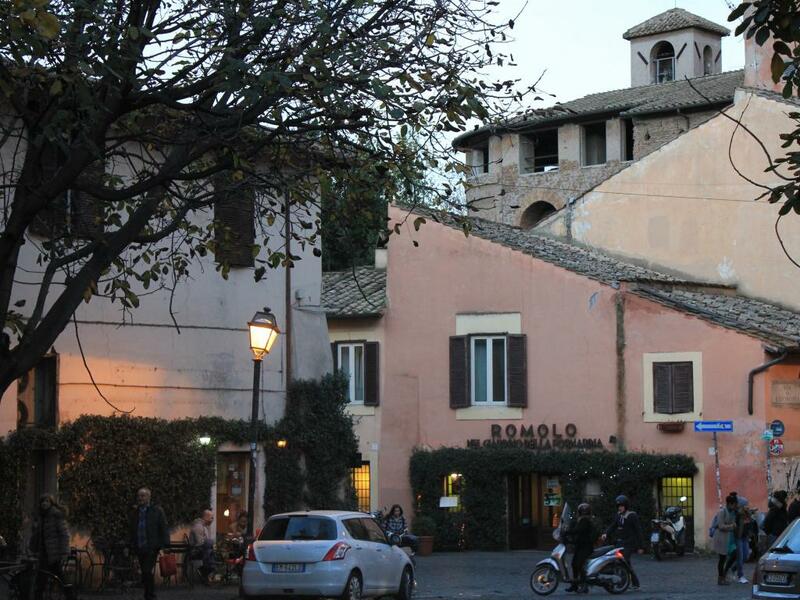 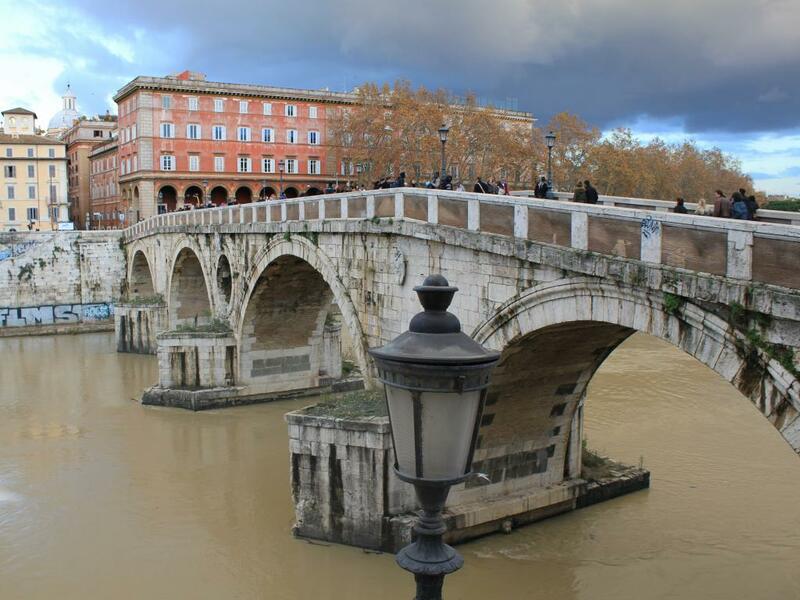 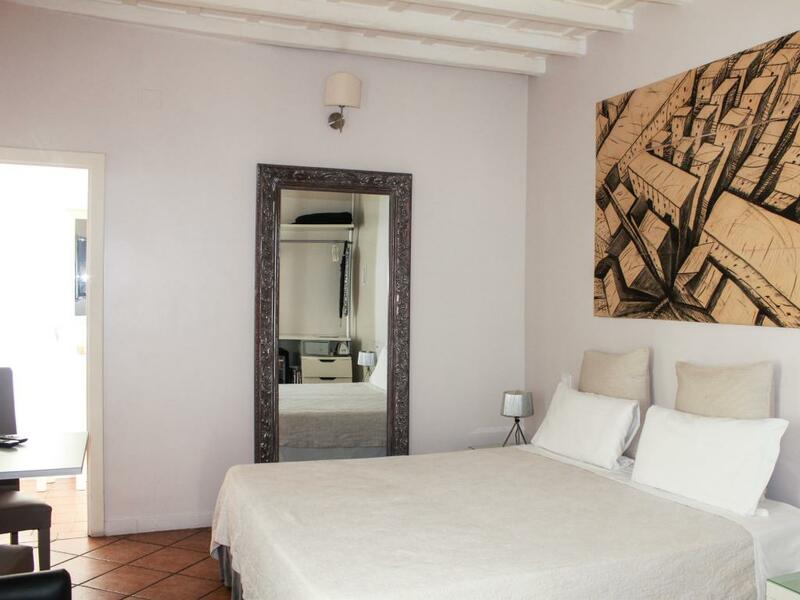 Relais Casa della Fornarina is set in a historic building in the picturesque area of ​​Trastevere, next to the ancient Porta Settimiana. 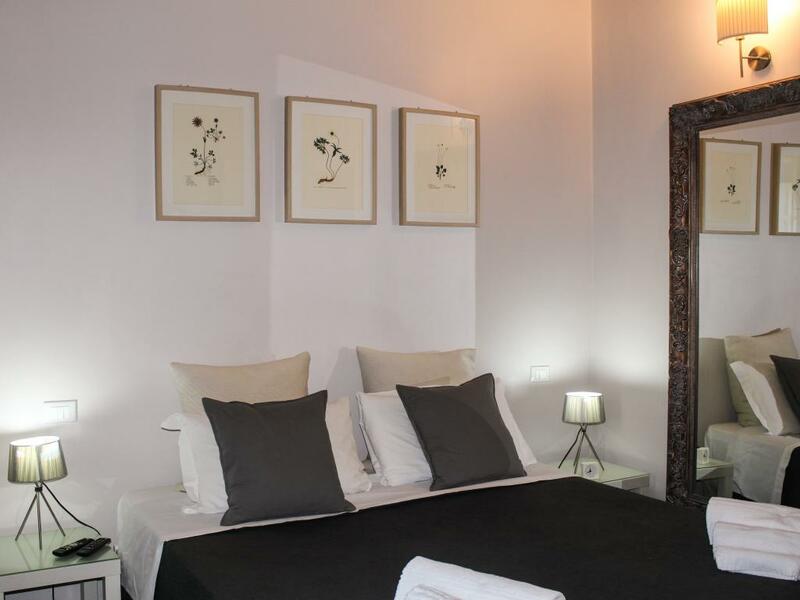 It offers rooms with free Wi-Fi, an umbrella and an LCD satellite TV. 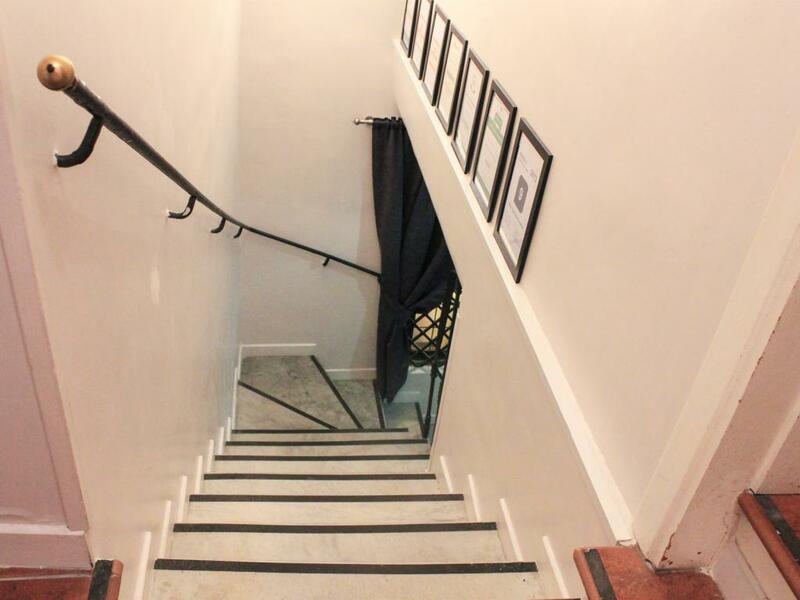 Free daily maid service is available. 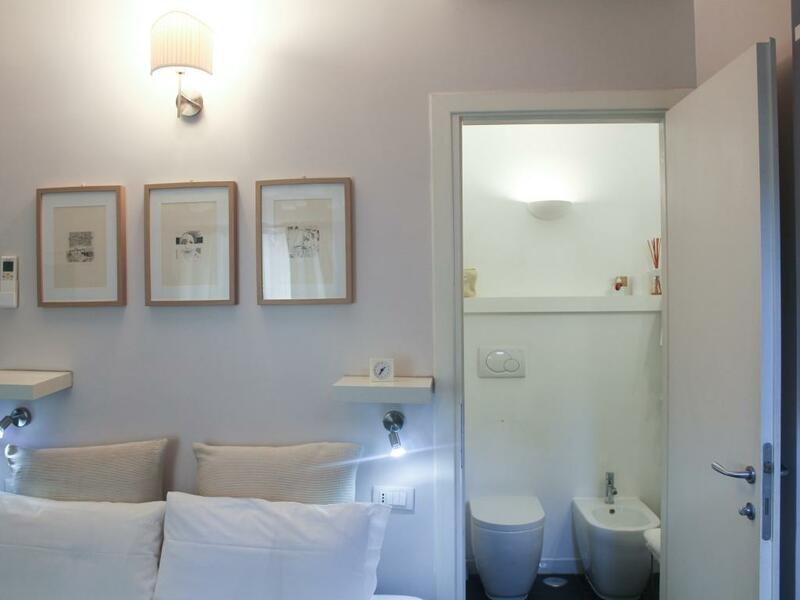 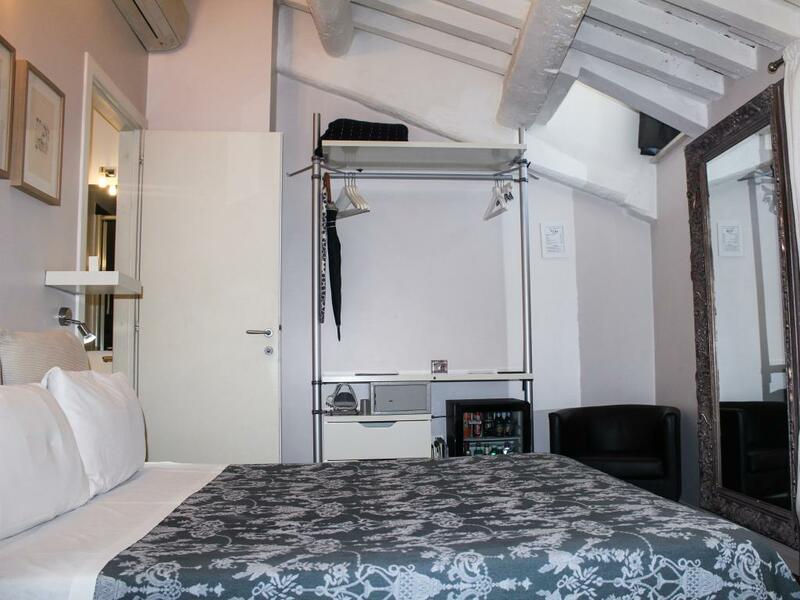 All rooms at Relais Casa della Fornarina come with air conditioning, a minibar and a private bathroom with a hairdryer. 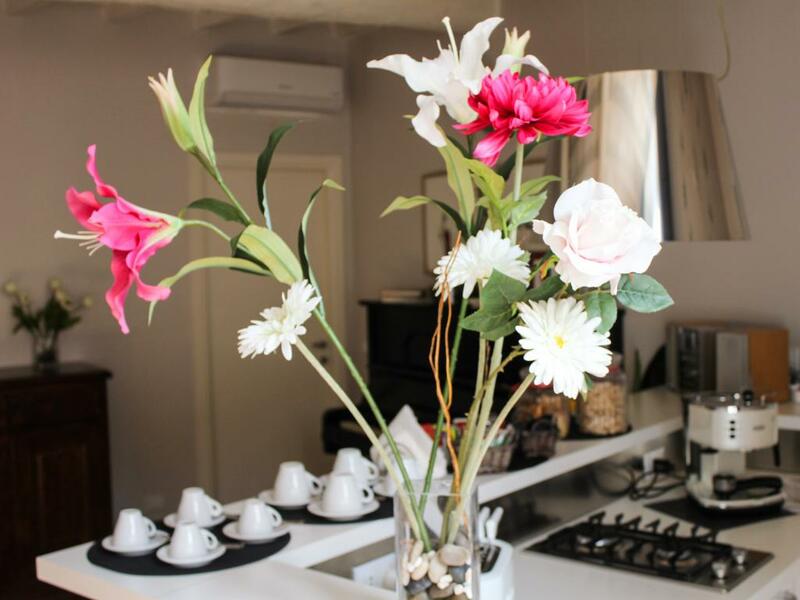 Some offer city views, others have views of the garden. 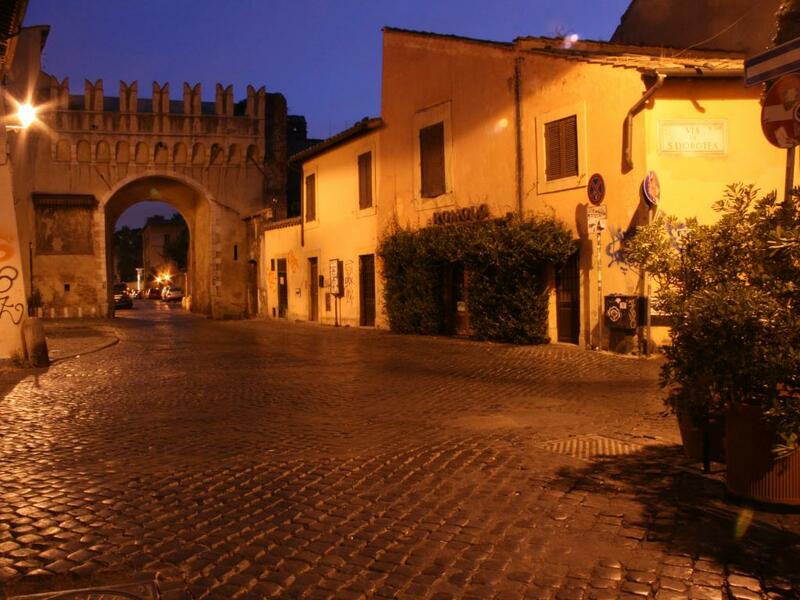 At check-in you will receive the keys and a map of Rome to enjoy your stay in complete independence. 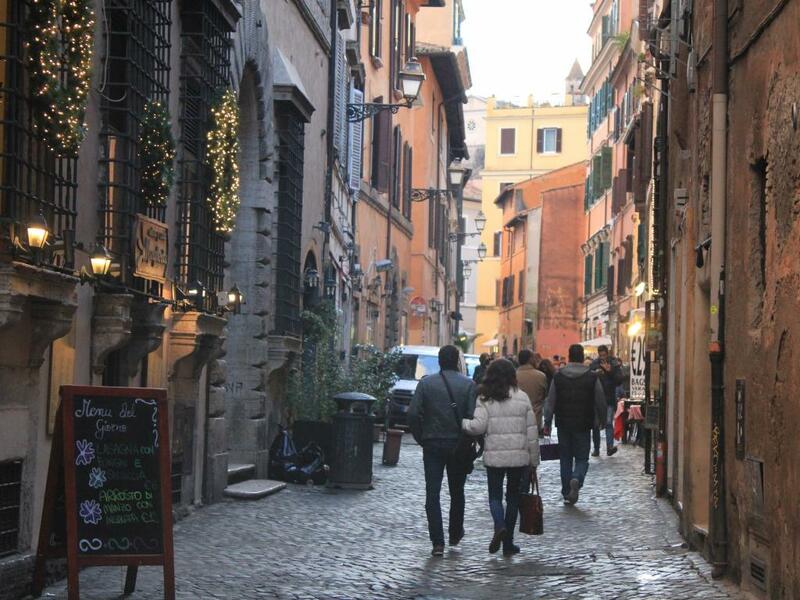 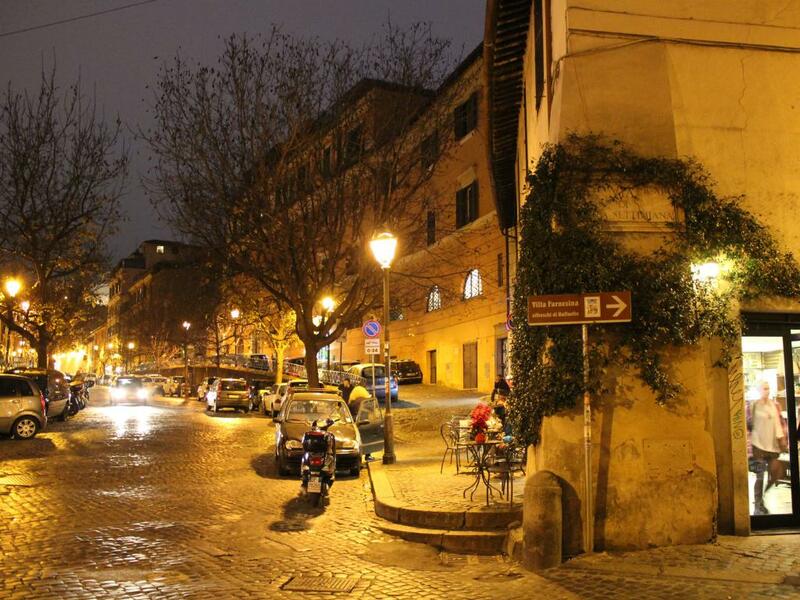 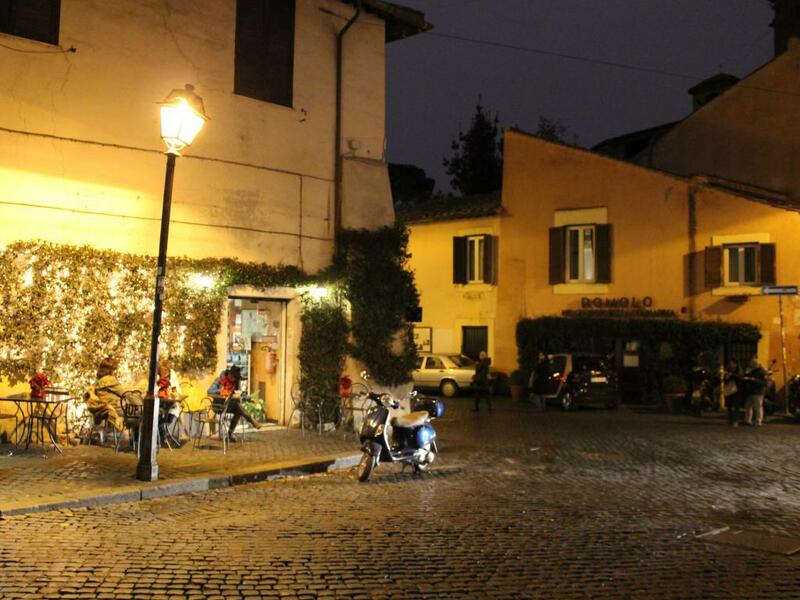 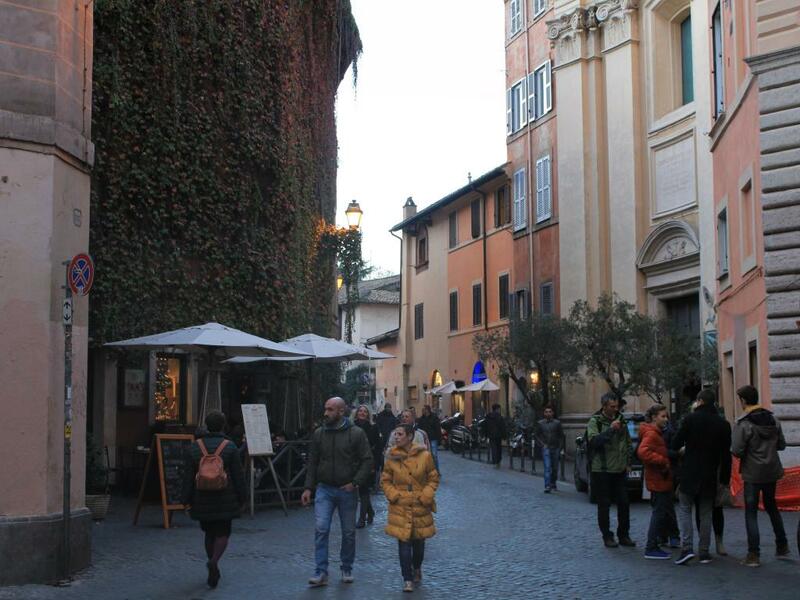 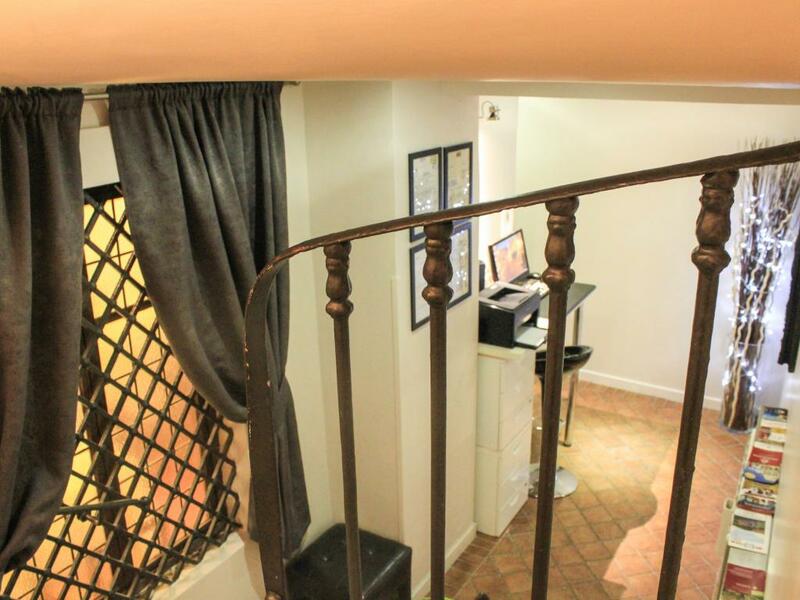 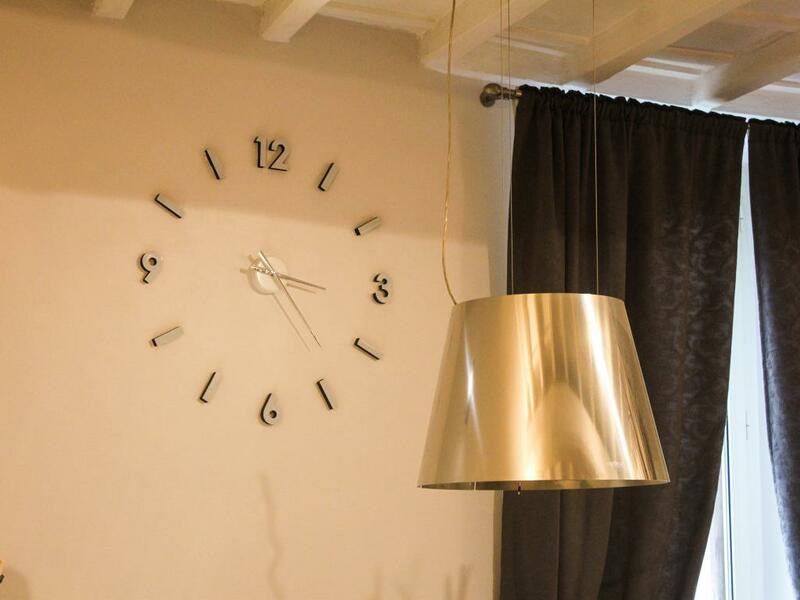 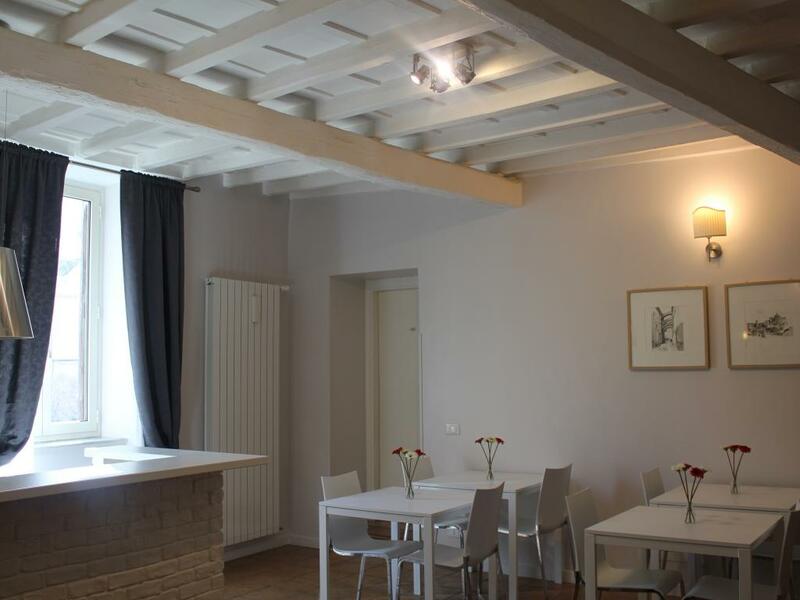 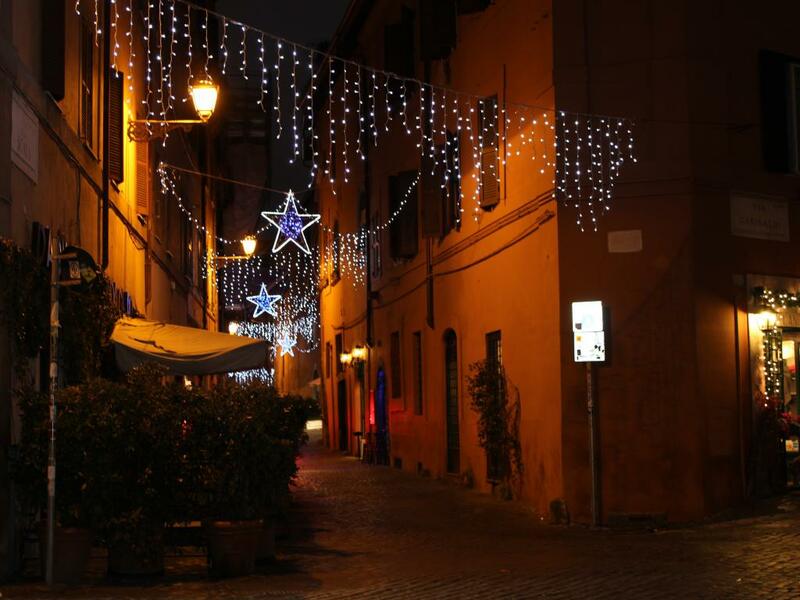 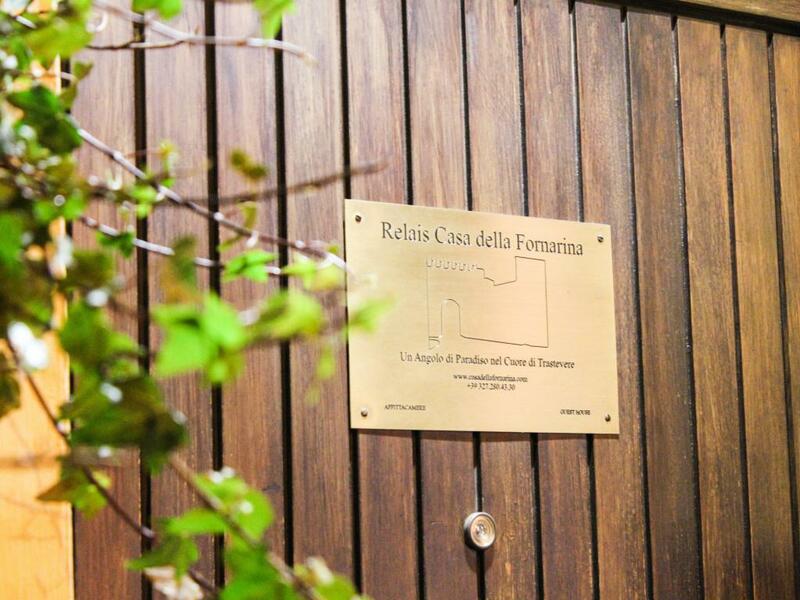 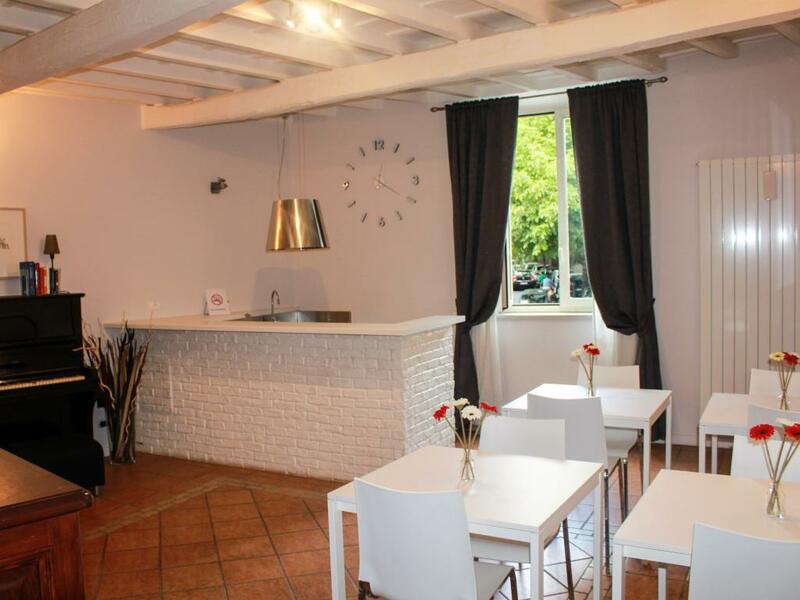 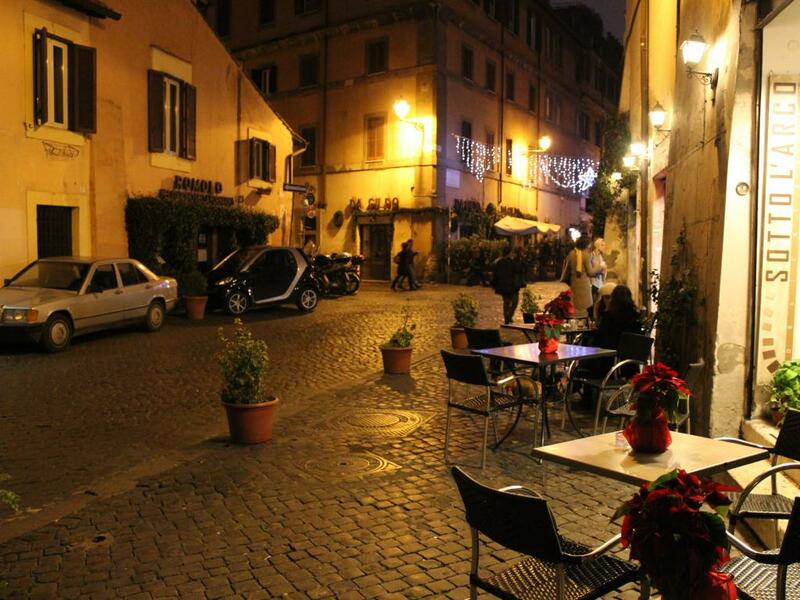 Set in an area full of traditional restaurants, Relais Casa Della Fornarina is 300 meters from Santa Maria in Trastevere, a 10-minute walk from Campo de 'Fiori and a 20-minute walk from Saint Peter's Square We look forward to providing you an enjoyable and relaxing stay at Relais Casa della Fornarina.